as you are in real life. We're not here to blast websites out of our eyes. Although we can. We're here because we care about your entire brand, and want to make sure you have a cohesive digital presence. A brand is more than a logo on a soup can. It is your story as an individual or business. Your credibility. Your vision. And ultimately, something you must be proud of to succeed. You're no half-smile, head-shot huckster. You're a real person with something to prove. Our promise: We'll briefly borrow your soul, condense it into digital form and attach it to one of SpaceX's rocket-ships for liftoff. There will be nothing to stop the new you. We start projects smartly, finishing quickly. Wolffs & Amans believes strategy is the foundation of project success. This ensures we know your audience, the milestones to measure along the way, and how your story and aesthetic will shape audience perception. We create natural, lasting brands through organic customer relationships. We'd be honored to lead you through these crucial next steps for yourself or brand. 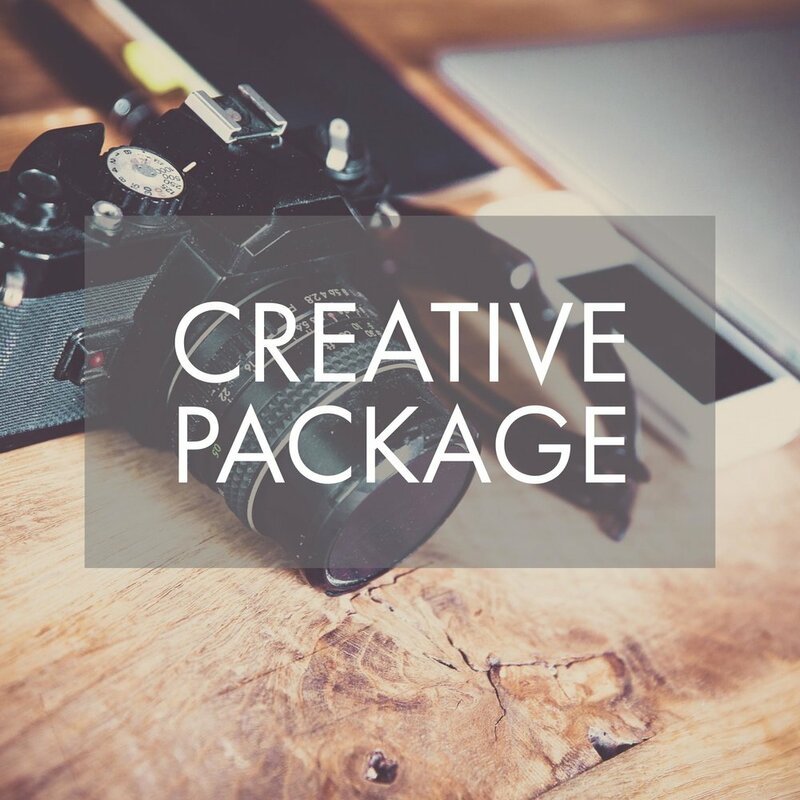 Our simplified packages help you decide if Wolffs & Amans is the right agency for your big idea and next project. 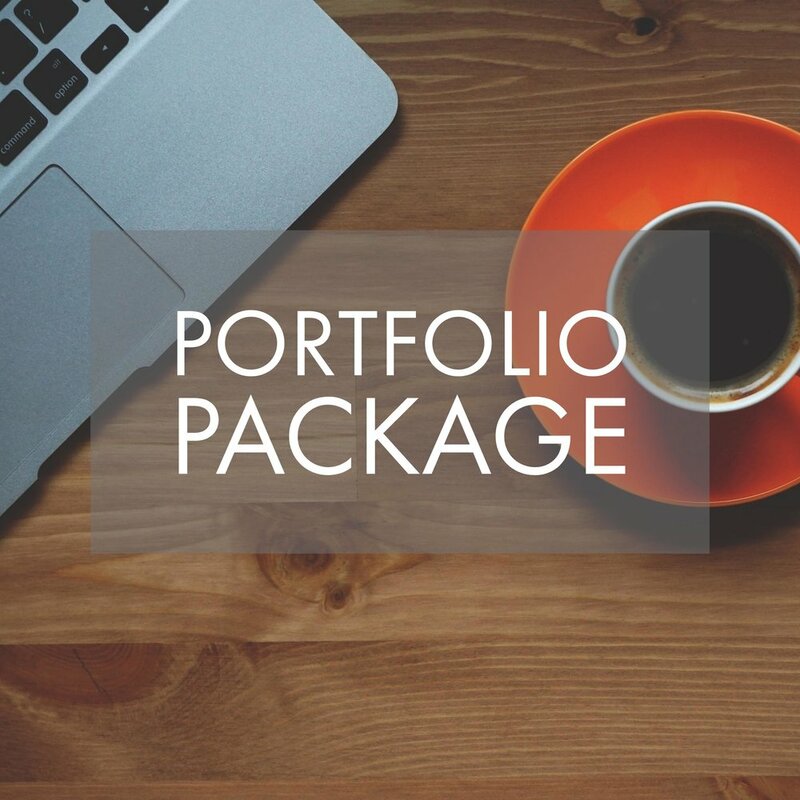 Each client has unique requirements, and we'll be happy to hop on a call to tailor our work to your needs.